She will take over from current presenters Simon Mayo and Jo Whiley. Earlier this month Simon Mayo announced he would be leaving the drivetime programme he has hosted since 2010. Sara Cox currently presents the 10pm-midnight evening show from Monday to Thursday. The station says the new drivetime programme will build on her current show with “listener interaction, brilliant music and fun-filled chat”. Sara Cox has hosted programmes on BBC Radio 1, including the breakfast show, and launched Sounds of the 80s on BBC Radio 2. From next year Jo Whiley will host a new 7pm-9pm show, Monday to Thursday, featuring the “very best new music and amazing live sessions”. She will also be standing in for Ken Bruce when he is away. Trevor Nelson will take over the 10pm-midnight slot, Monday to Thursday, with his Rhythm Nation show. The show, current on Saturday nights from 10pm-midnight, features Soul, R ‘n’ B, Dance, Disco and Reggae music. Trevor Nelson will continue to present on BBC Radio 1 Xtra, Saturday and Sunday 4pm-7pm. Simon Mayo will also continue the film review show with Mark Kermode on BBC Radio 5 live. The schedule changes mean the station will have four new programmes on weekdays next year. Following the news that Chris Evans is leaving Radio 2 for Virgin Radio, the BBC station announced Zoe Ball would take over the Breakfast show in January. The new evening schedule will see an hour between 9pm and 10pm, Monday to Thursday, left for specialist music programmes, such as The Folk Show, The Cerys Matthews Blues Show and Jools Holland. The station has not yet announced how these programmes will be affected. 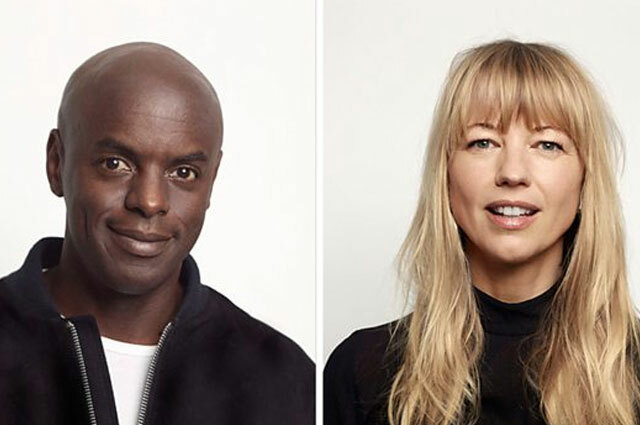 The new hosts for Zoe Ball’s current programme on Saturday afternoons and Trevor Nelson’s Saturday night slot will be announced in due course.